Dynamic, sporty and precisely engineered, it’s no wonder that BMW is a firm favourite of car nuts all over the world. Since BMW set up shop in 1916 (originally as an aircraft engine manufacturer! ), the German marquee has gradually grown in popularity to its current position as an automotive icon. 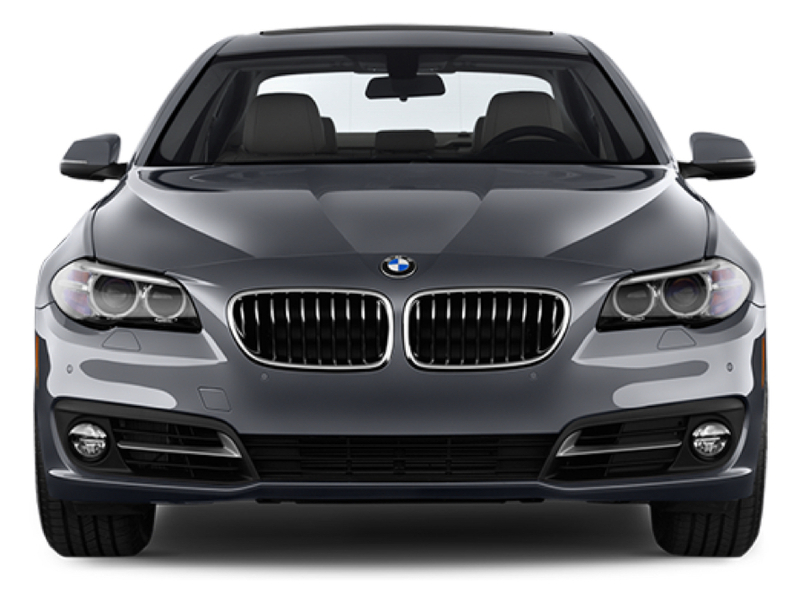 Whether you call it a Beemer, Beamer or Bimmer, we all love the same bunch of cars. And while the company built its reputation on executive saloons and sports cars, they’ve ventured into pastures new with the X3 SUV and X6 crossover. BMW began work on its anti-lock braking system (ABS) back in the early 1970s and was actually the first manufacturer to bring a car to market with the technology included. Since then, they’ve continued investing in new safety tech like crumple zones and distance sensors. With outstanding NCAP safety ratings across the board, you can feel safe and secure when you’re driving a BMW. Even though it’s not known for it, BMW has a rather interesting electric past. At the 1991 Frankfurt Motor Show, BMW unveiled its all-electric BMW E1 prototype, which is widely considered the world's first full-fledged modern electric car. They’ve begun working on that reputation again, though, with outstanding electric cars like the i3 and the i8. The great thing about modern day BMWs is the choice. You want a small hatchback? There’s the 1 Series. You want a crossover? Get the X3. You want something sporty? 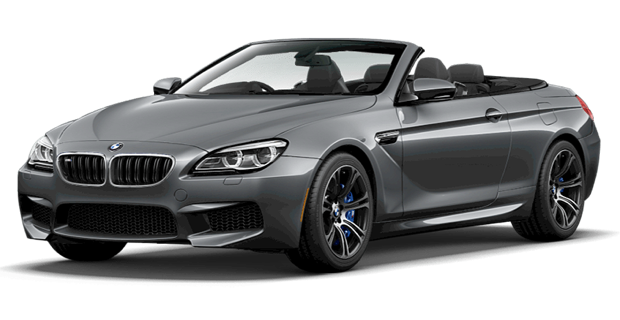 Get the Z4. You get the picture. If you want a BMW badge, they can find the perfect car for your needs.